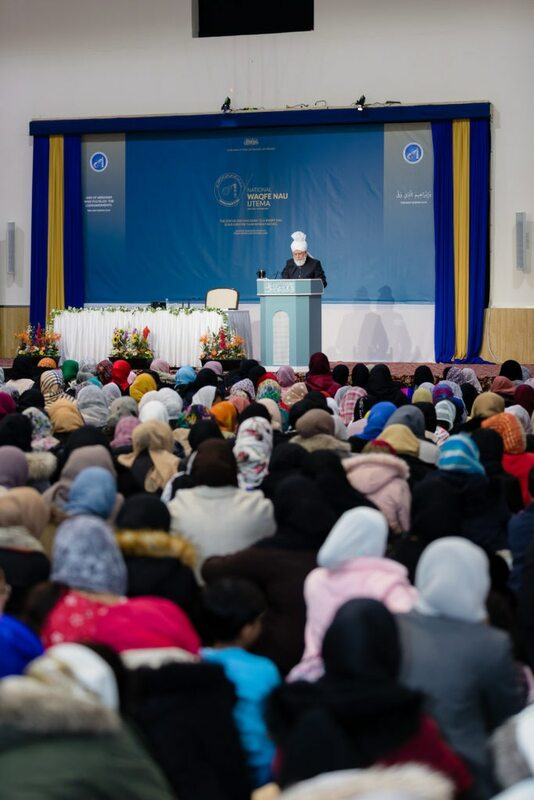 The highlight of the event was the address delivered by Hazrat Mirza Masroor Ahmad, Khalifatul Masih Vaa. The final session proceeded with the recitation of Surah Al-e-Imran, chapter 3, verses 36 to 39, followed by its translation. This was followed by the recitation of a poem by Hazrat Musleh-e-Maudra. A short report was also presented by the Waqf-e-Nau team to Huzooraa in which a backdrop of the event was described, as well as the happenings of the day. 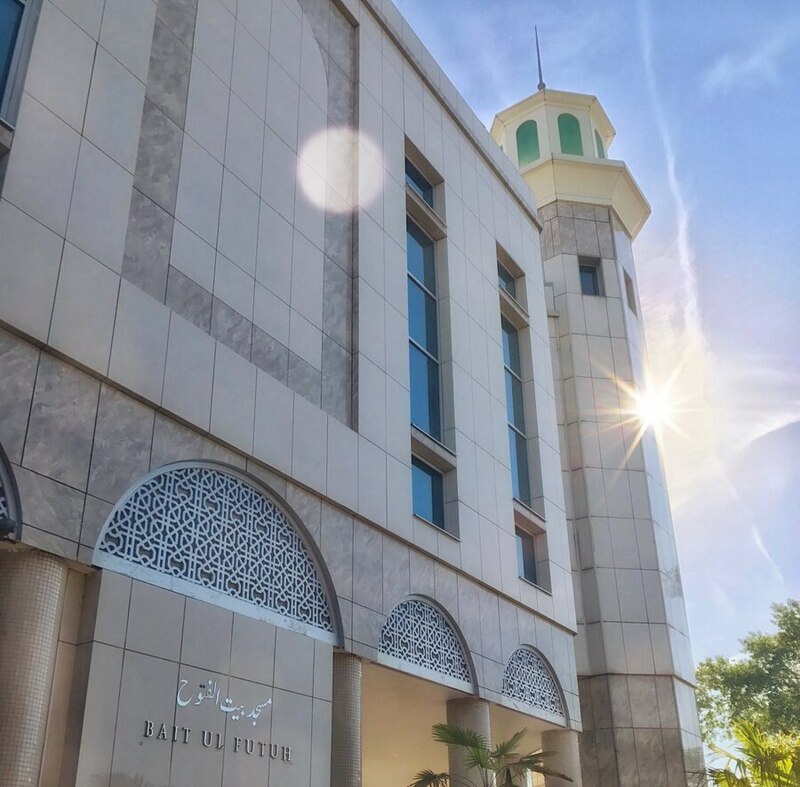 “To understand the deeper meanings of the Holy Quran, it is essential that you read the books of the Promised Messiahas, as well as the other books published by the Jamaat. Certainly, in this era, it is only by reading the books of the Promised Messiahas and his Khulafa that we can truly comprehend our faith and respond to those who level false allegations against Islam. Huzooraa went on to explain the importance of taking pride in the identity of an Ahmadi Muslim and not holding back from flaunting the beauties of Islam. 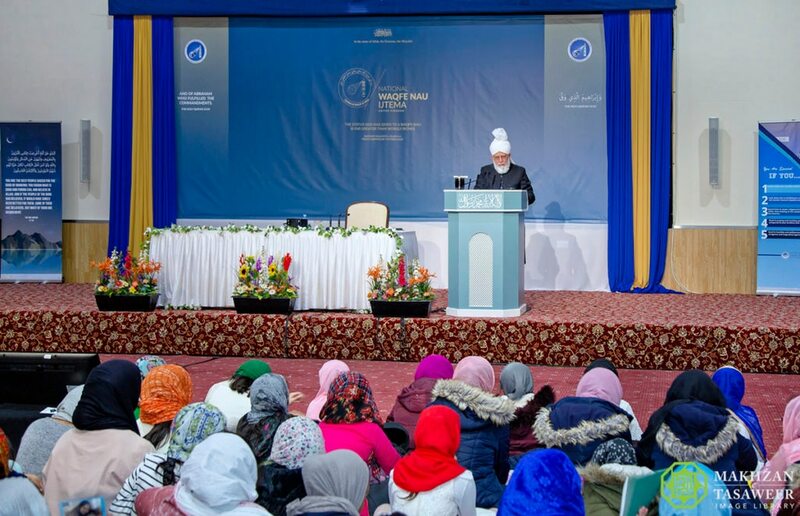 After this, Hazrat Khalifatul Masihaa described the current social climate, where people have disregarded their religious identities and have given preference to materialistic values. In explaining this, Hazrat Amirul Momineenaa said that we were the ones who were strong in our character for not compromising our values and so, there was no need for any such complex. Addressing the married Waqifaat, Hazrat Khalifatul Masihaa explained that they must ponder over the pledge their parents made and the pledge they have now made with respect to their children. They must, Huzooraa said, make a pious example for their children. 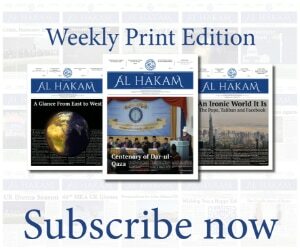 In this manner, we shall be able to ensure that Islam flourishes throughout the world. Huzooraa expressed the importance of adhering to our religion and the principles it instructs us to adhere to so that there always remains a group of people calling towards the true religion and the One God. 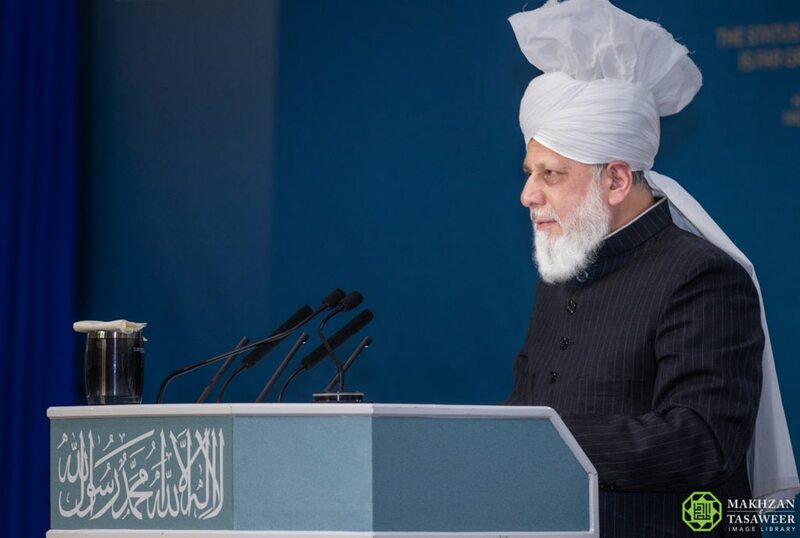 Huzooraa concluded this address with the prayer that we are all able to be part of the victory of Islam and, along with the coming generations, become “shining stars of Ahmadiyyat and a continuous source of pride for Ahmadiyyat”. Thereafter, Huzooraa led the congregation in a silent prayer.